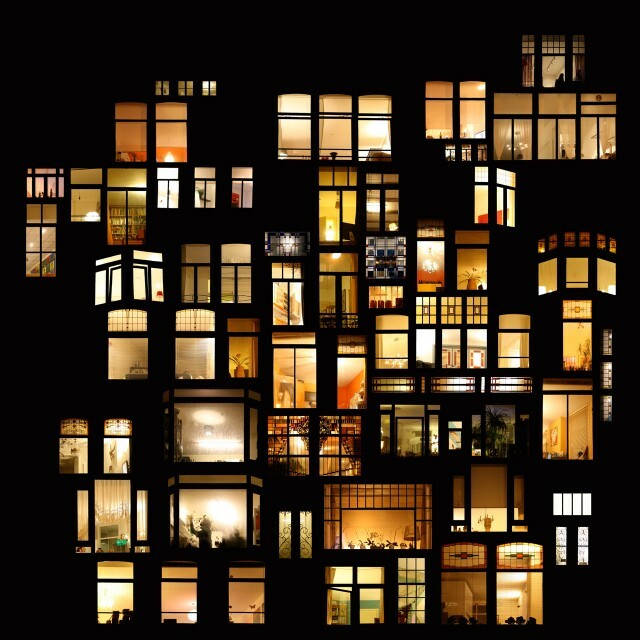 During long winter nights, already beginning in late afternoon, the look of the streets changes: illuminated windows reveal the building's interior - let you invade - accidentally - someone's private sphere. "The interior takes precedence over the exterior, and we can glimpse moments of people’s intimate lives." In "Scenes of Intimacy" Anne-Laure Masion captures these intimate moments and assembles them to a snapshot of urban life. See the limited poster series at wall30.